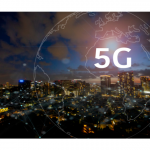 One of our senior product leaders looks at the 5G opportunity from an enterprise angle. 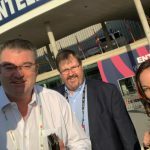 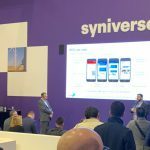 Our Chief Marketing Officer recaps our 5G study, new partnerships and industry sessions from mobile’s big week in Barcelona. 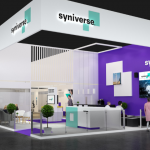 Syniverse just wrapped up a big week of media coverage at mobile’s biggest event of the year. 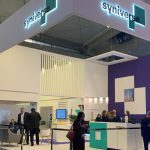 Syniverse kicked off the week in Barcelona with a major study on one of this year’s hottest mobile technologies.